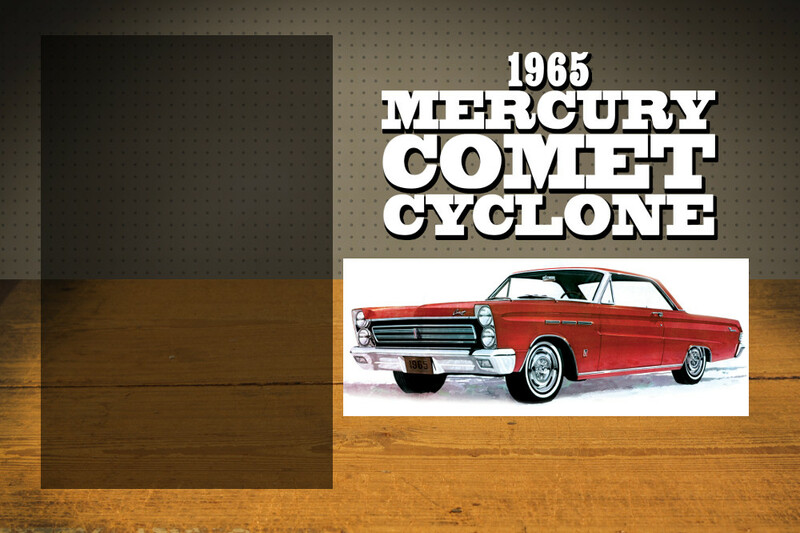 A favorite of Ford and Mercury fans still! 1/25 scale, fully detailed V8 engine. More details to follow.